Complete Authentic Transcript Software Included !!! 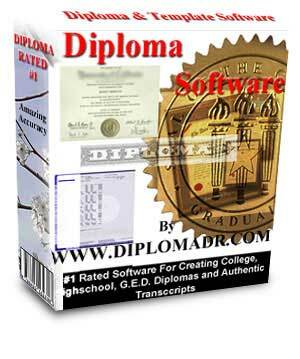 Just download the software and you will have your own Diploma and Transcript Maker. Works Best with Open Office Included.